Blue Marble Payroll leverages technology to aggregate payroll and HR into one cloud based system. Their existing site met some business objectives, but felt templated and offered no little brand presence. 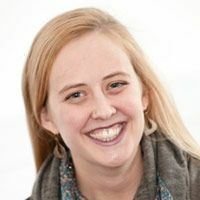 They came to Clique to develop a scalable, easy-to-update marketing platform with a professional yet approachable brand. We designed an engaging and fluid website with a worldly appeal. 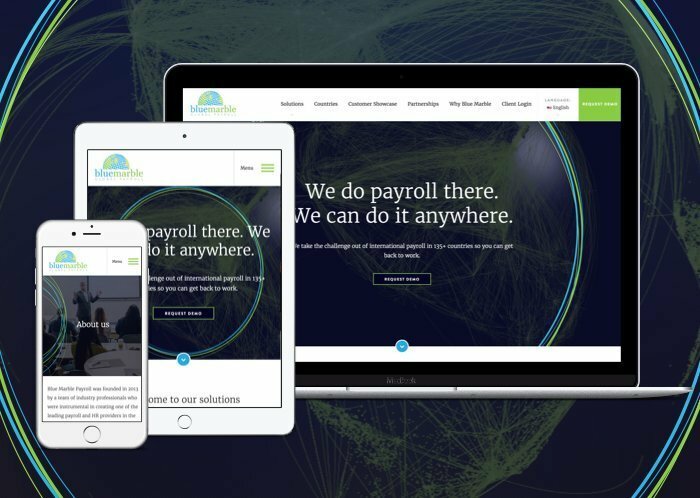 From the moment you land on the homepage and are met with an oscillating globe to a preview of their solutions, it is clear Blue Marble Payroll is everywhere. This global feel, along with a lead generation focus will lead to a successful conversion strategy.